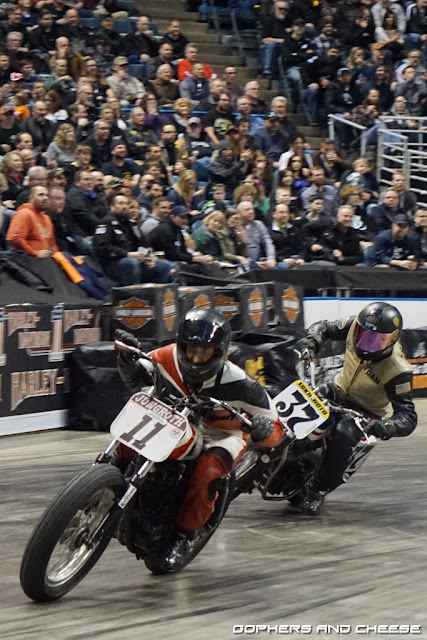 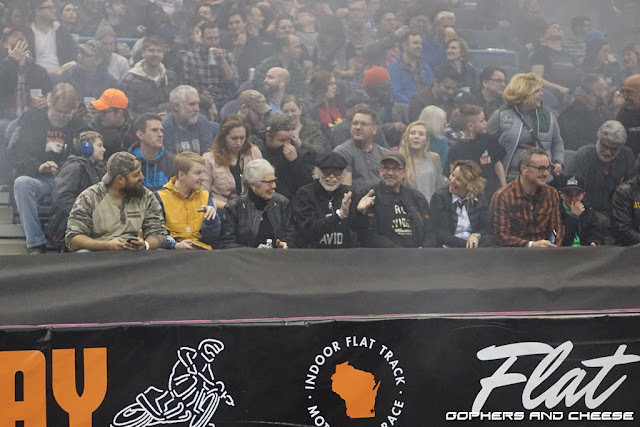 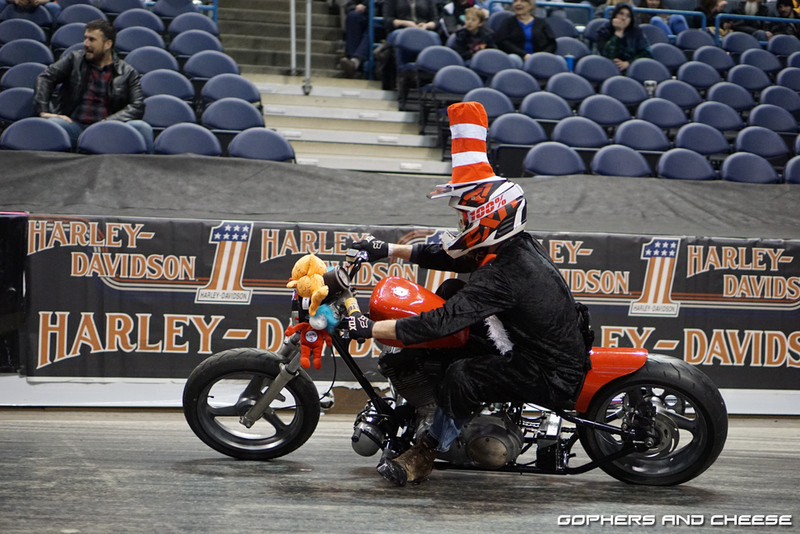 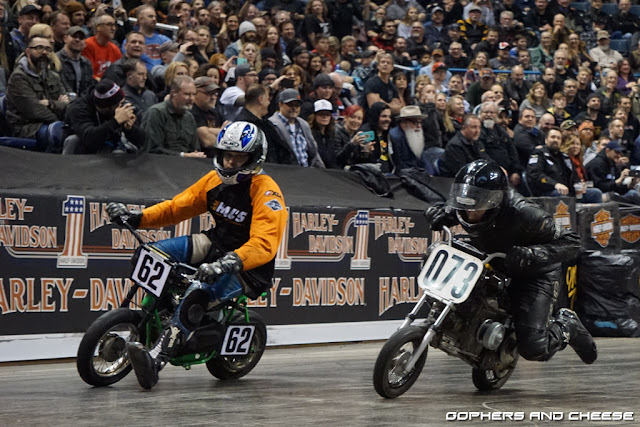 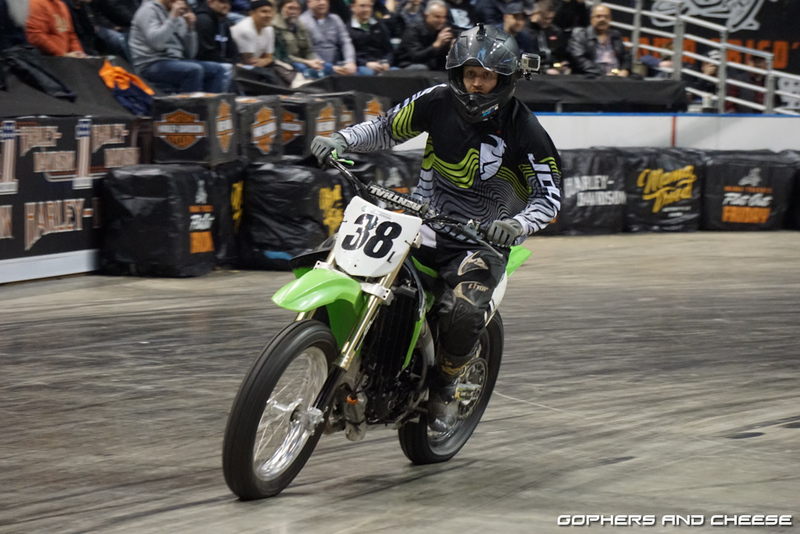 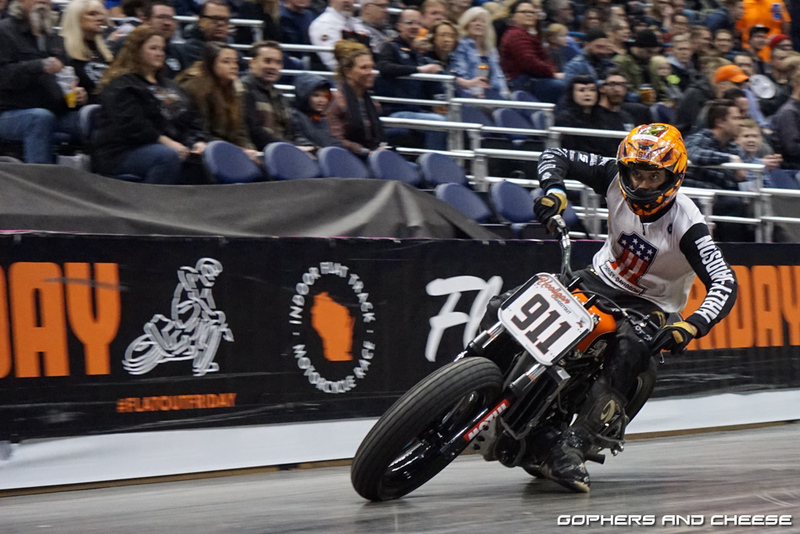 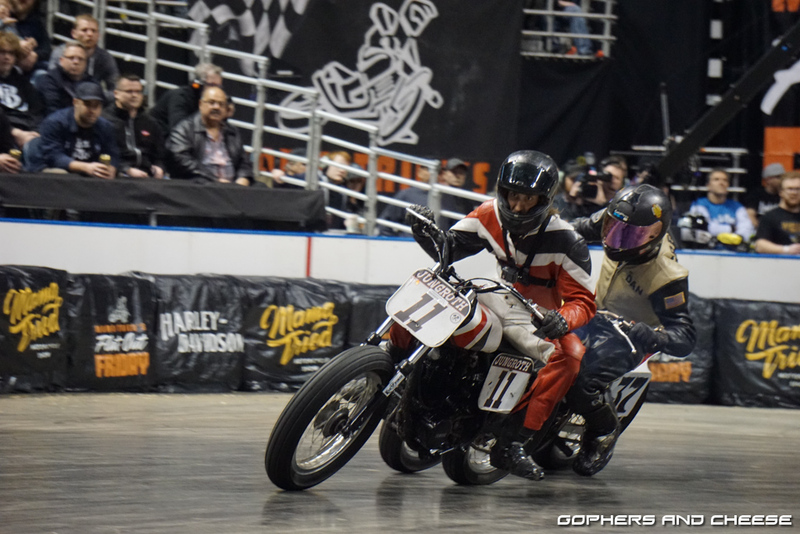 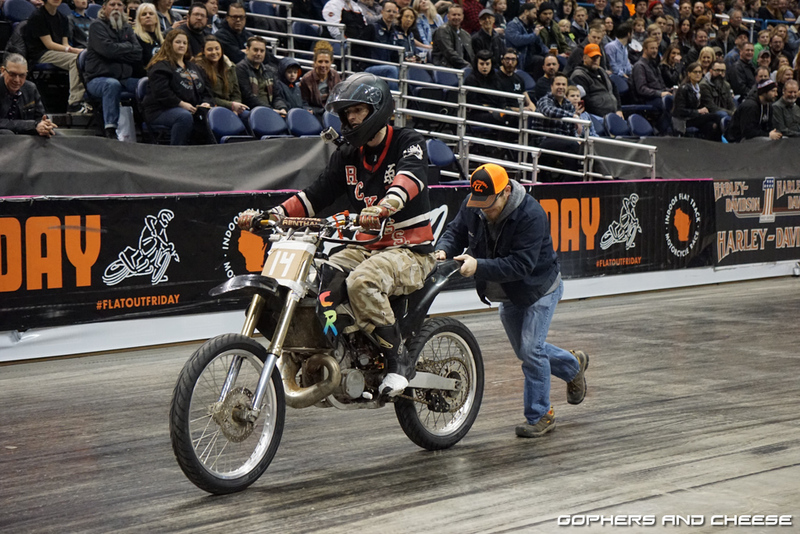 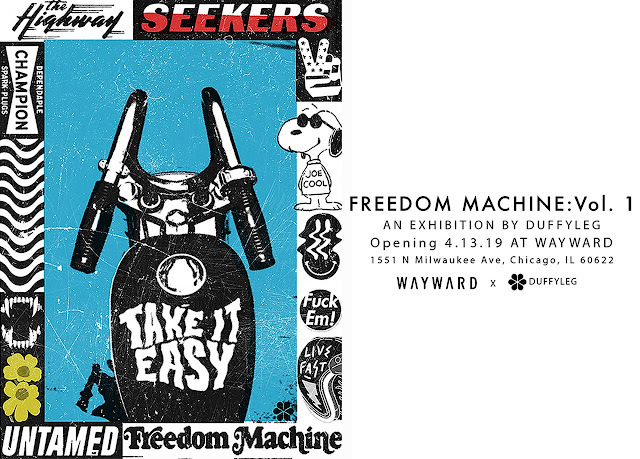 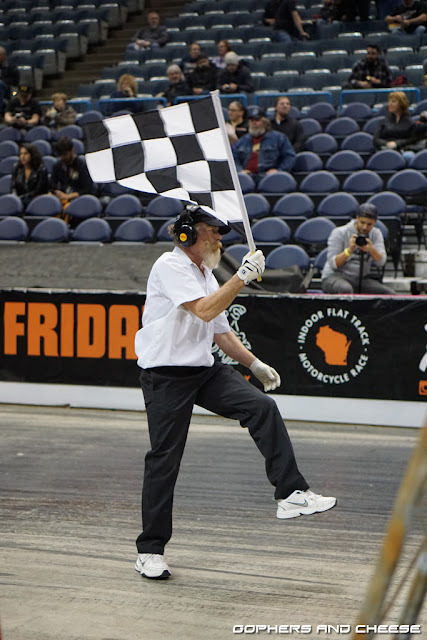 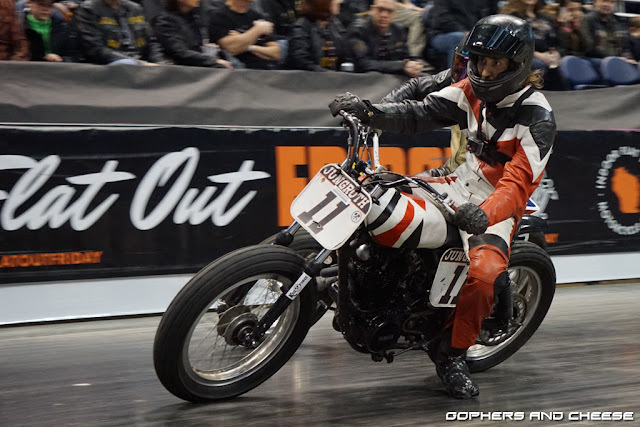 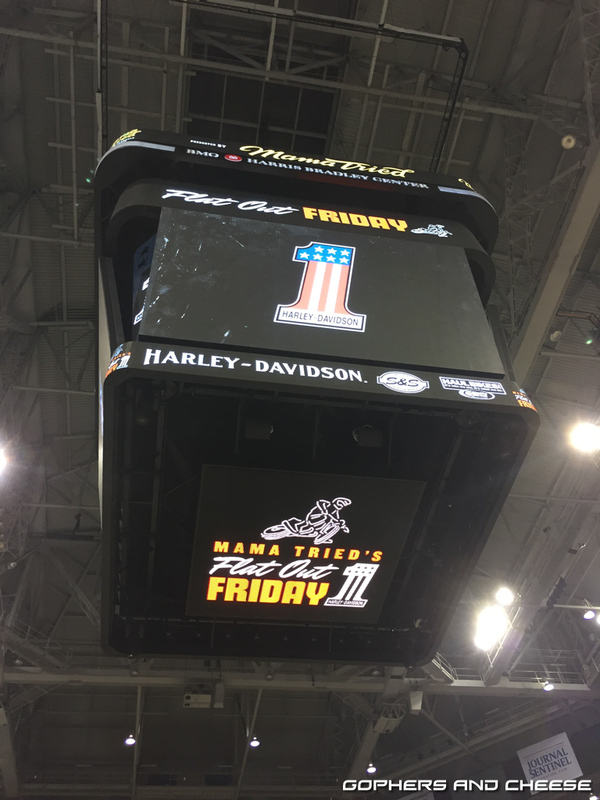 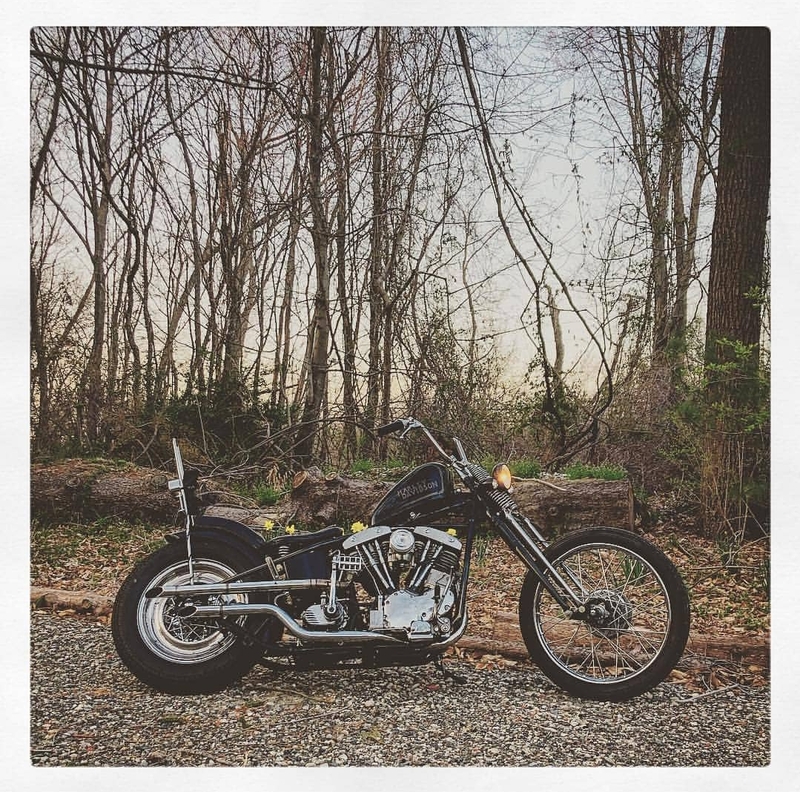 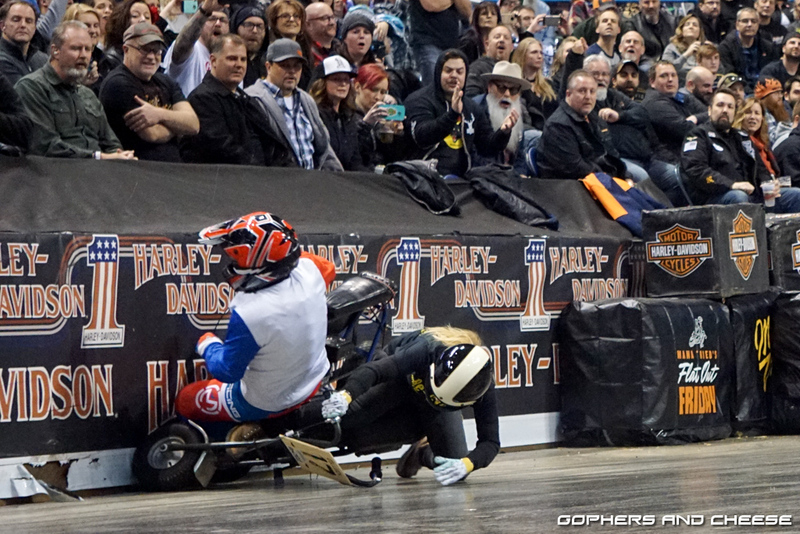 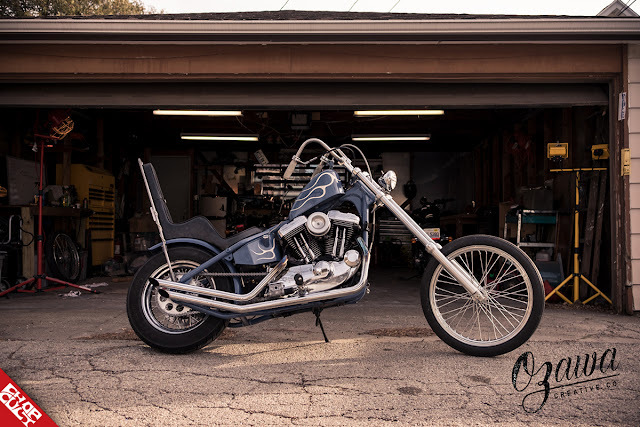 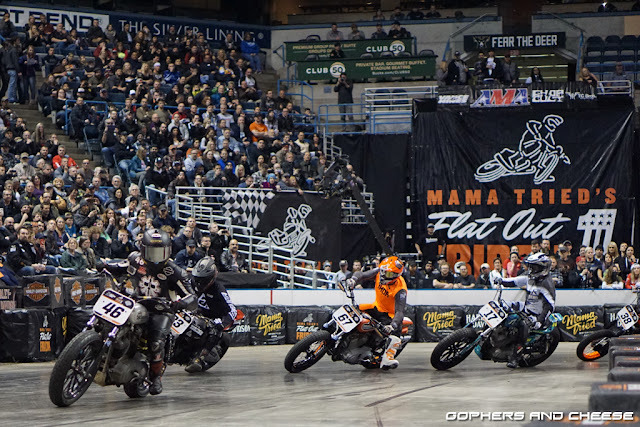 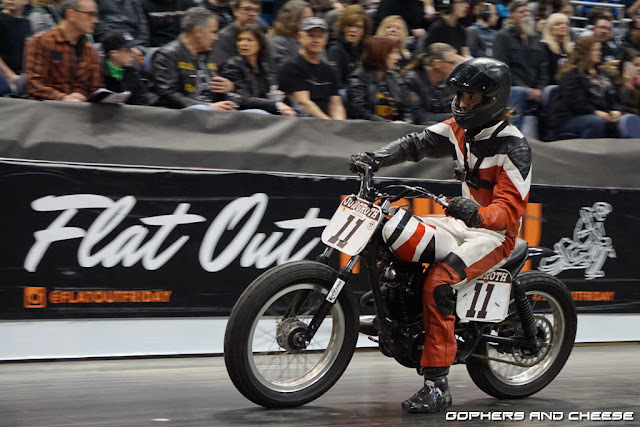 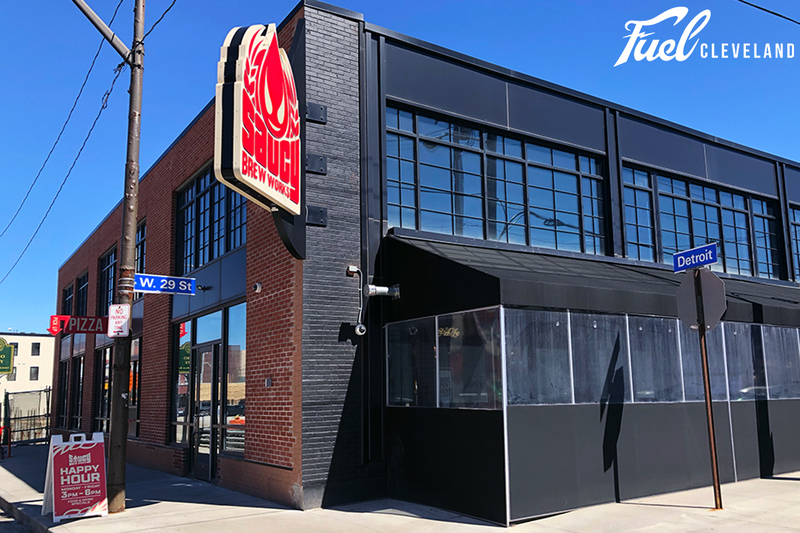 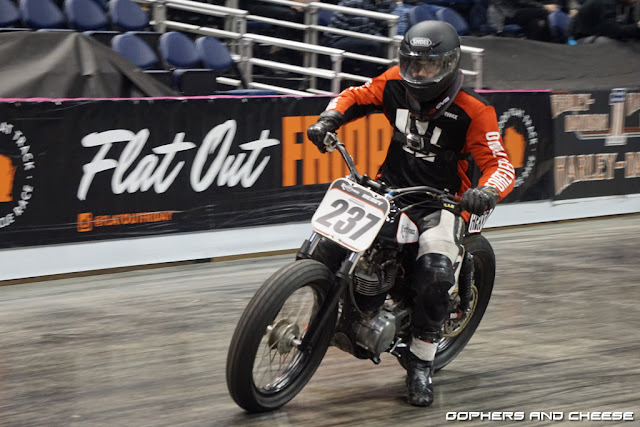 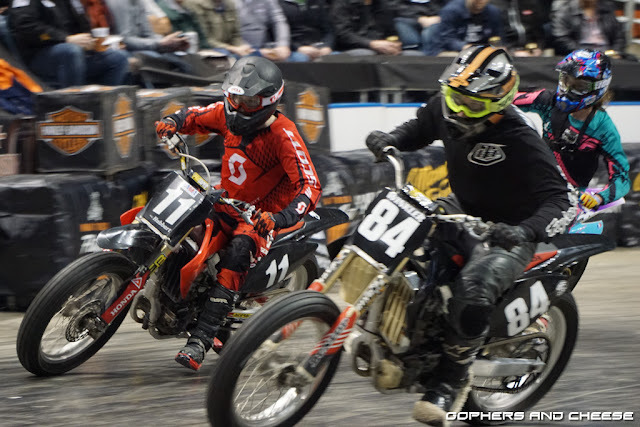 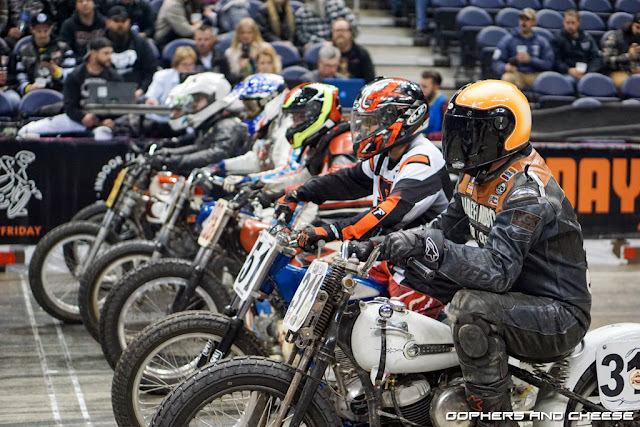 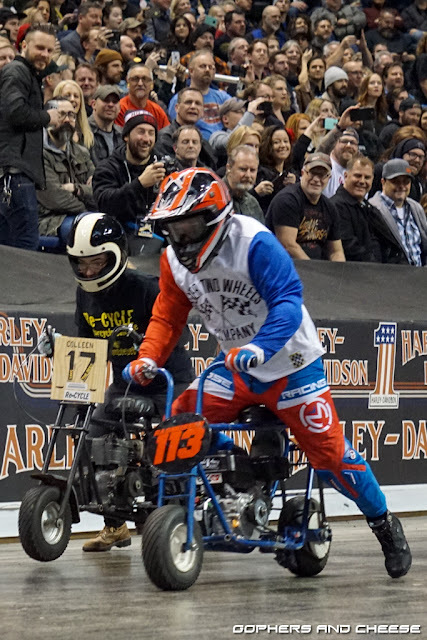 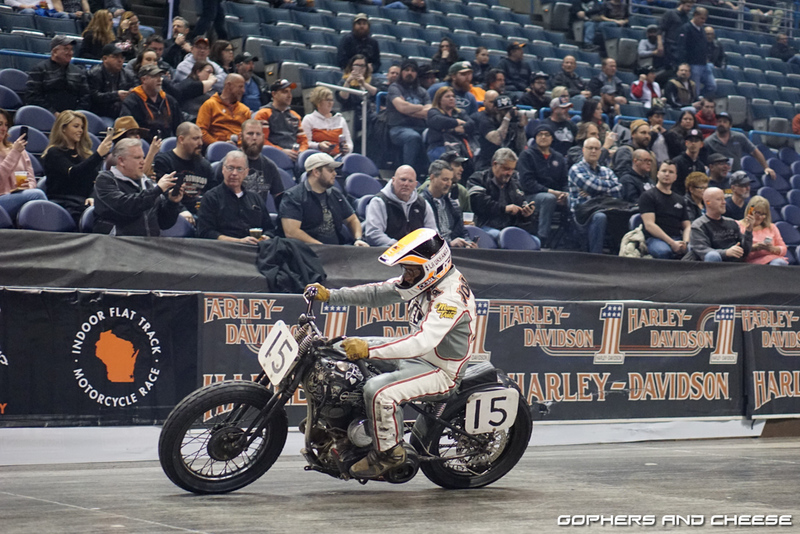 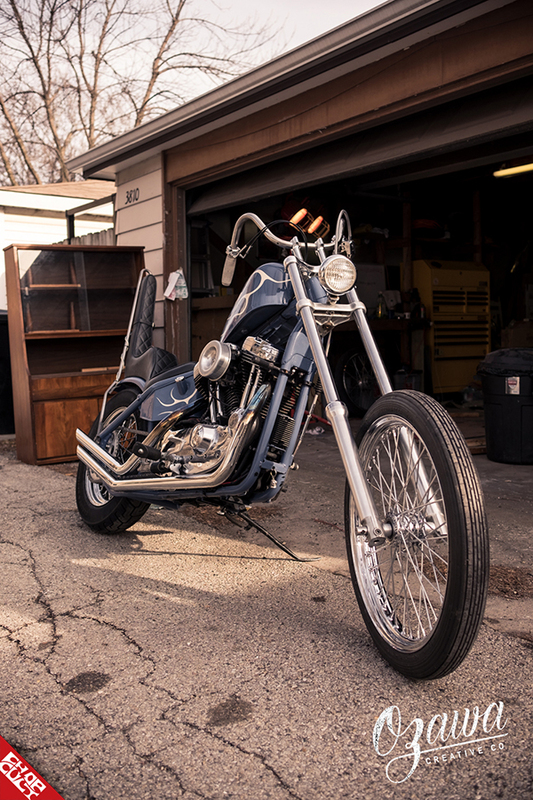 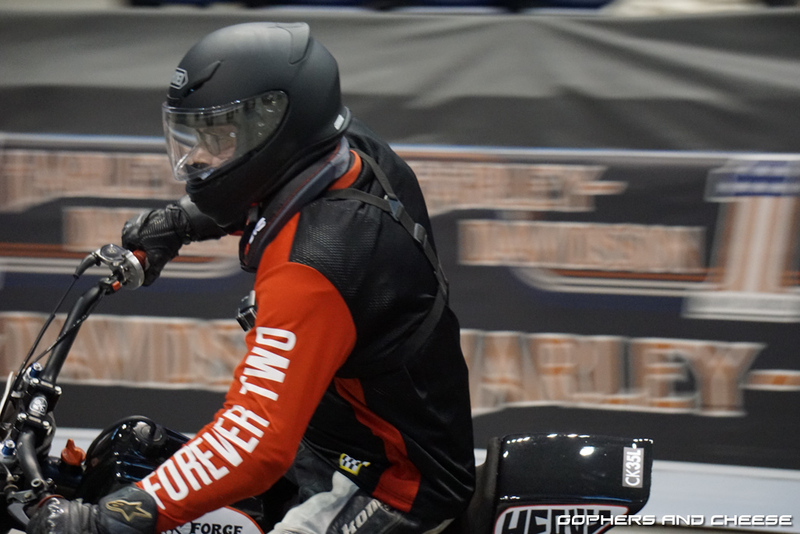 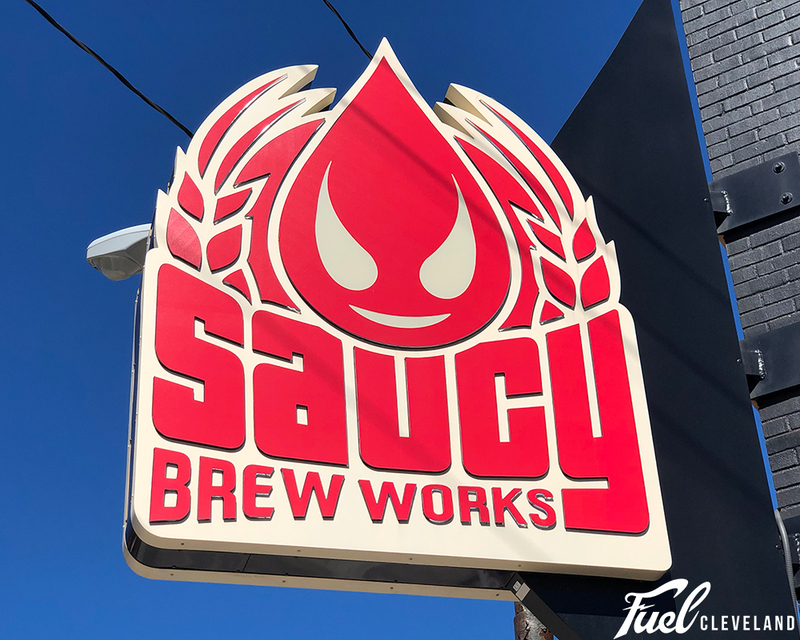 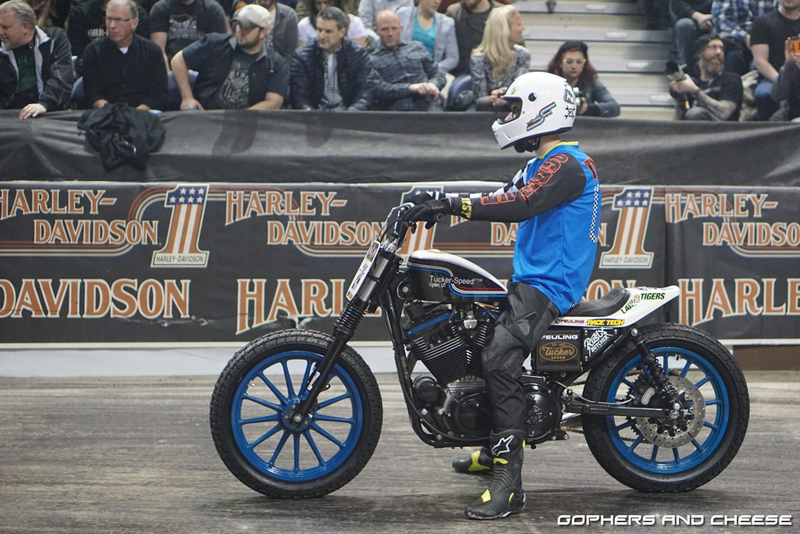 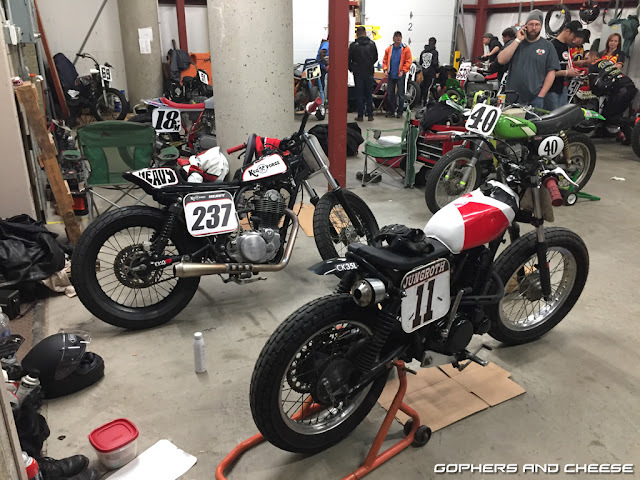 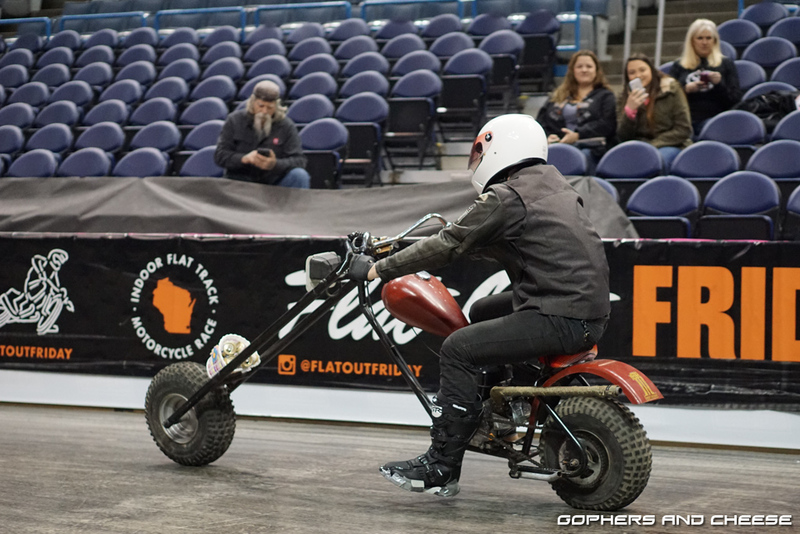 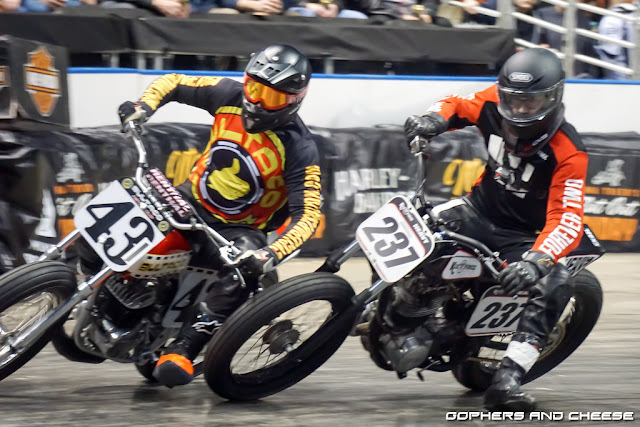 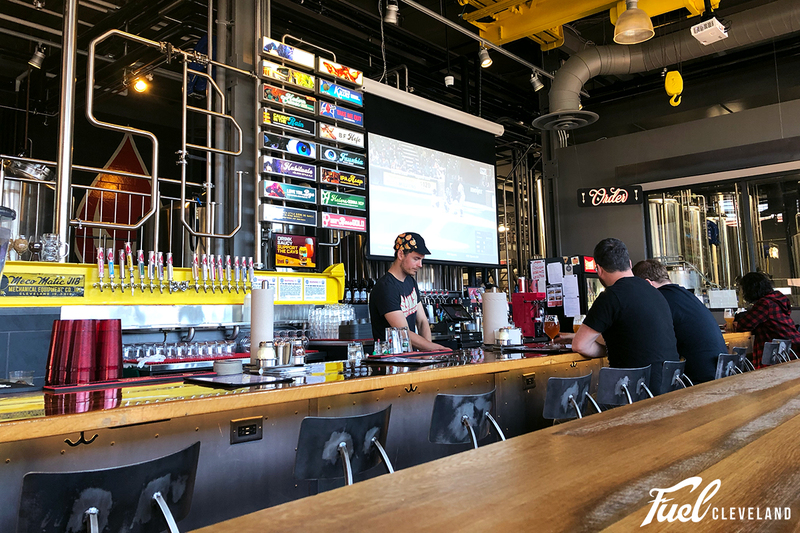 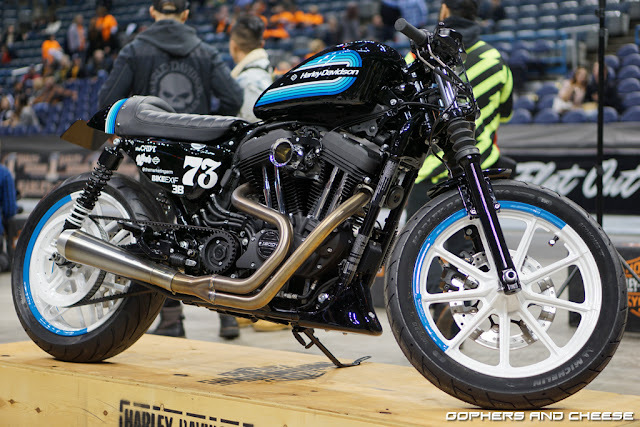 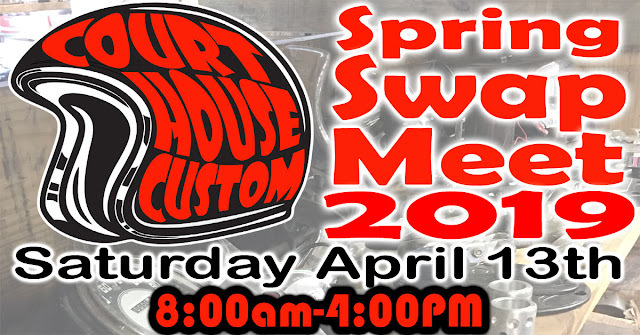 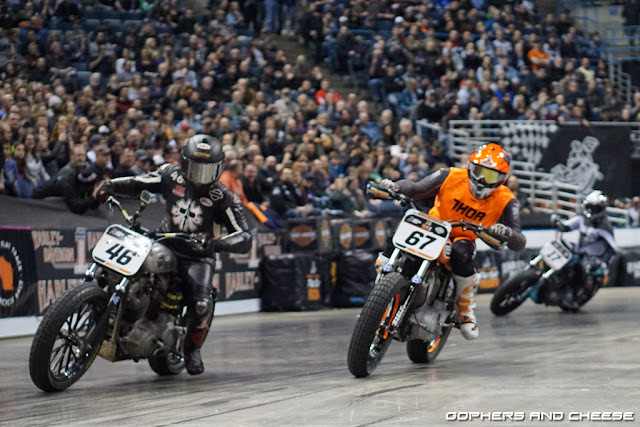 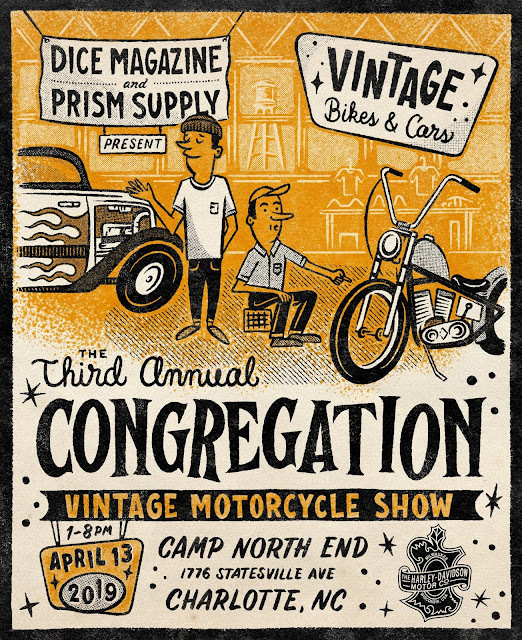 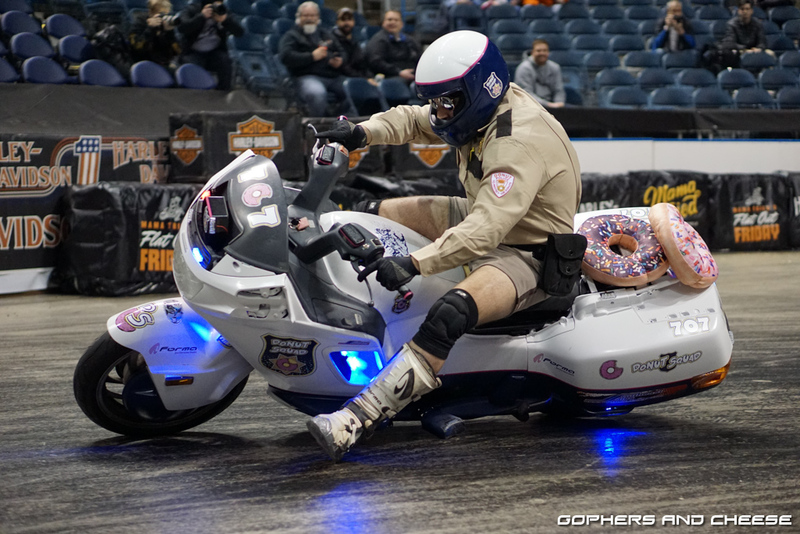 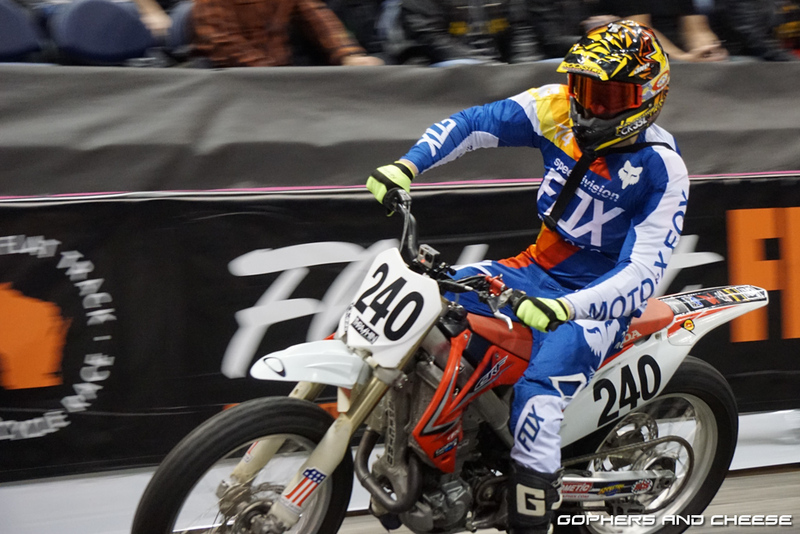 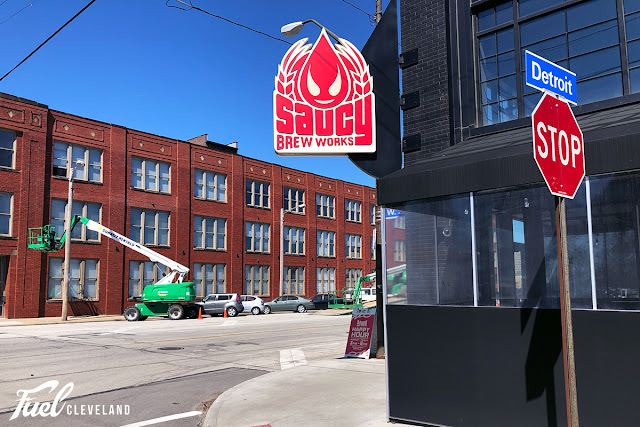 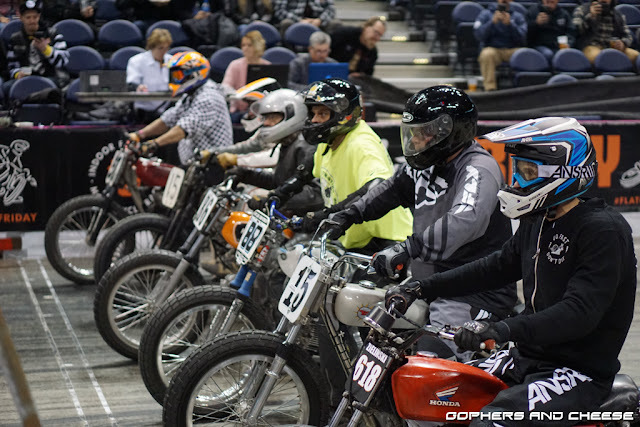 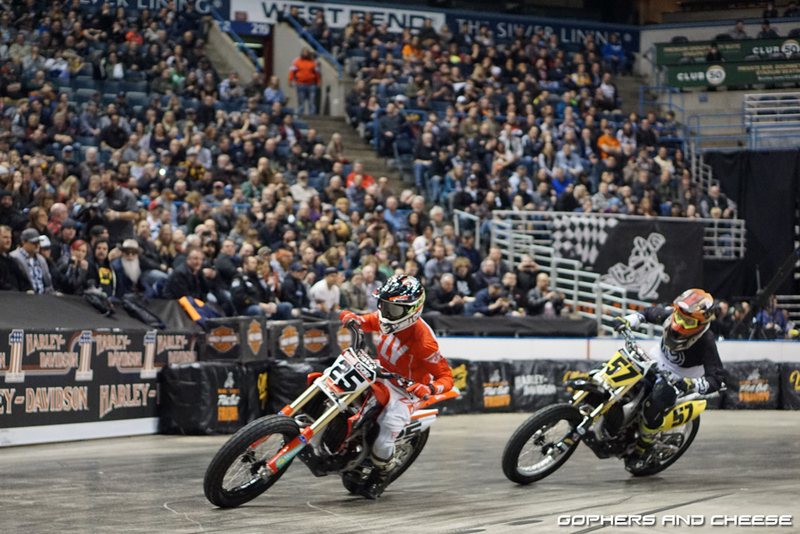 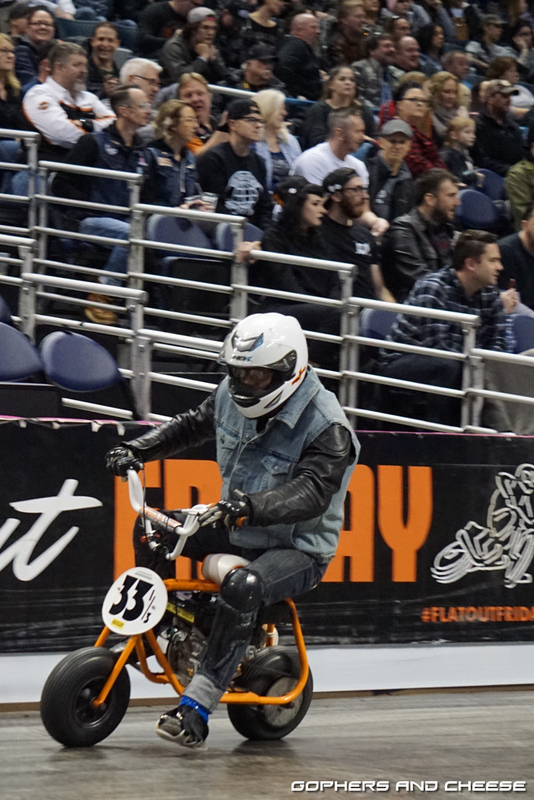 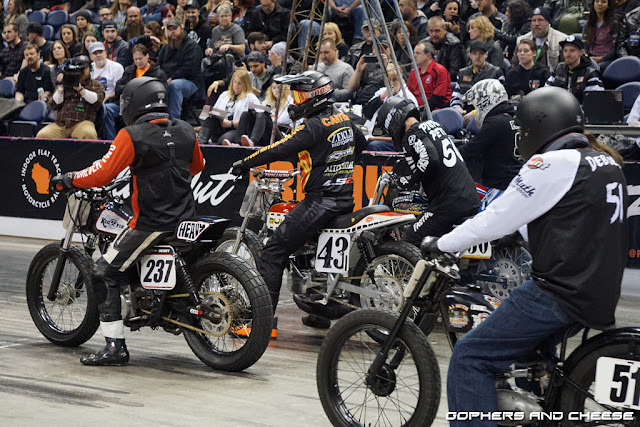 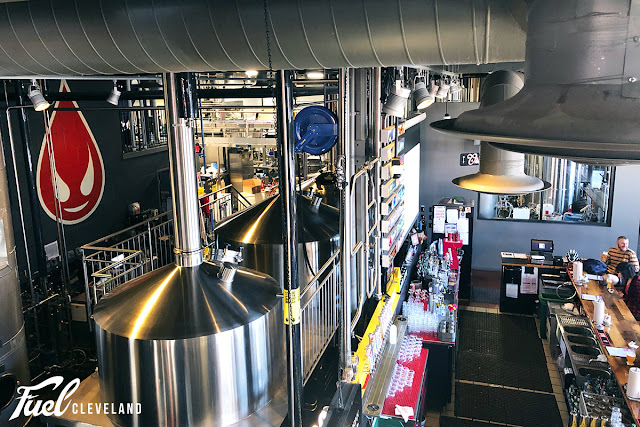 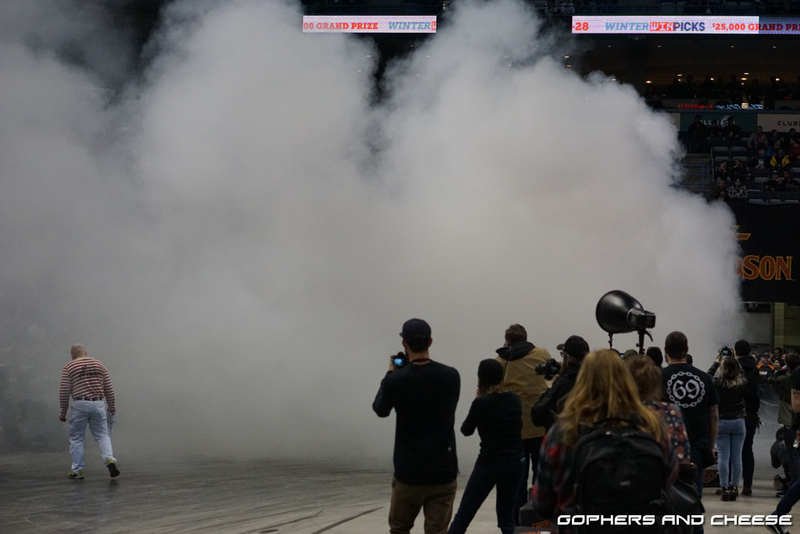 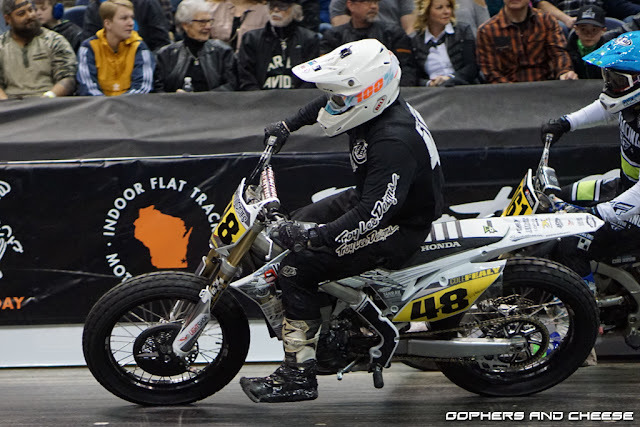 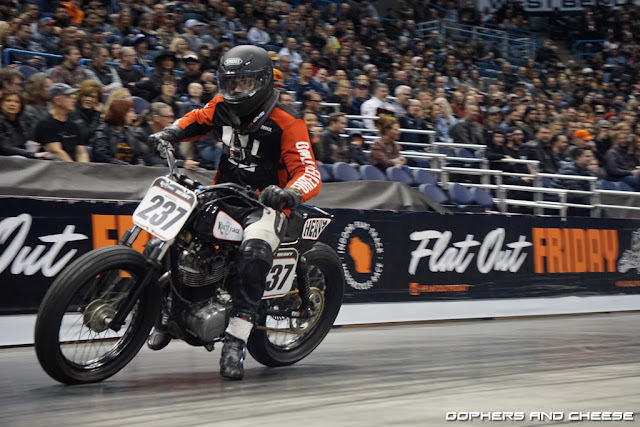 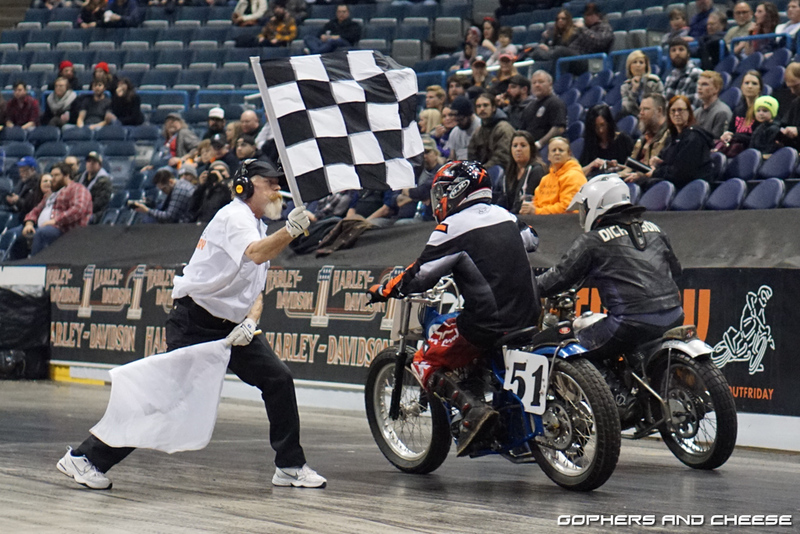 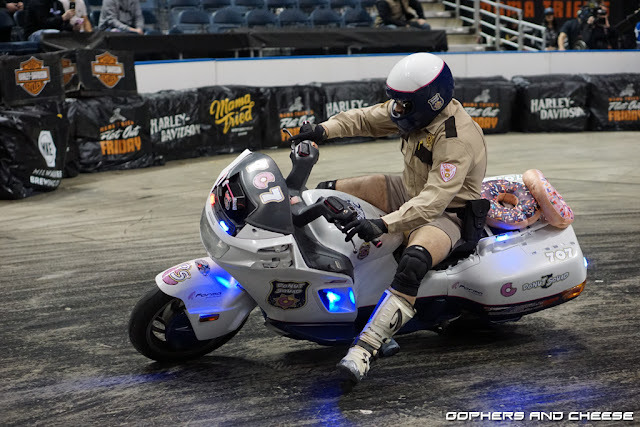 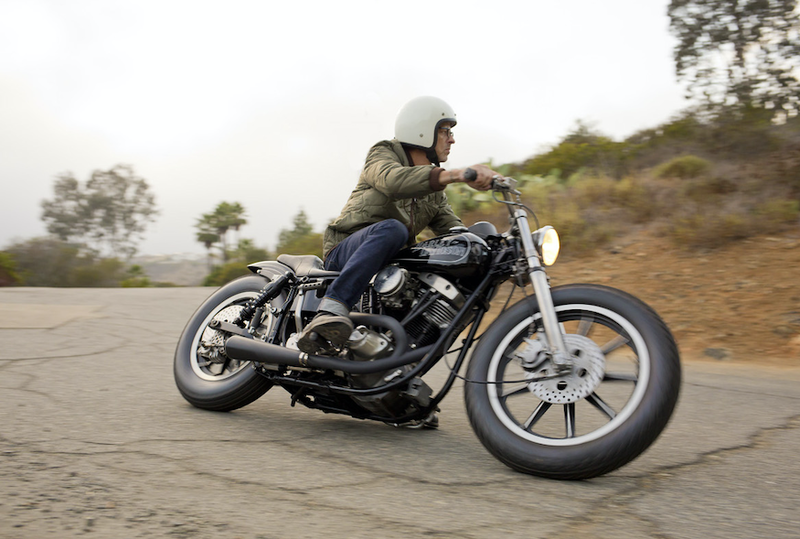 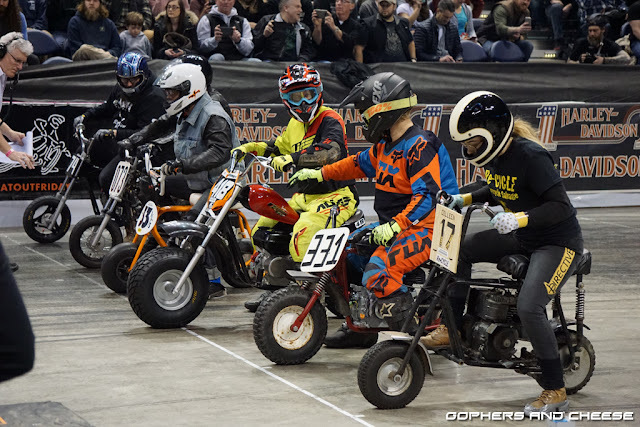 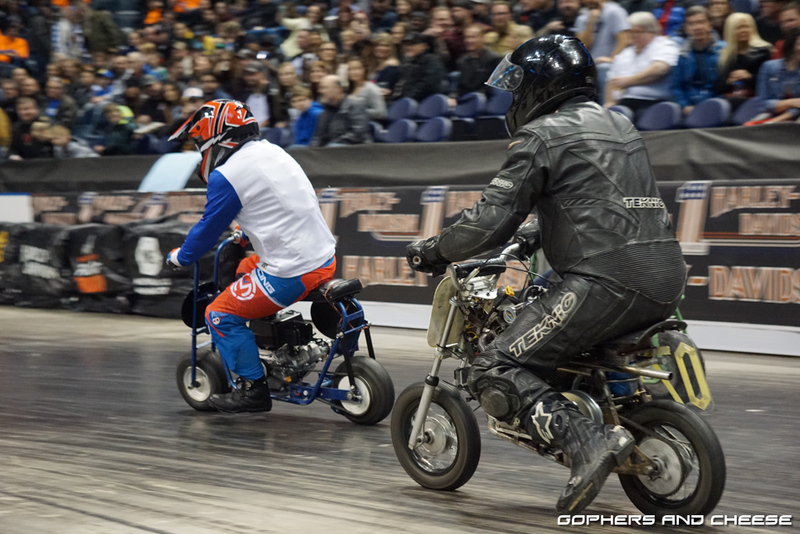 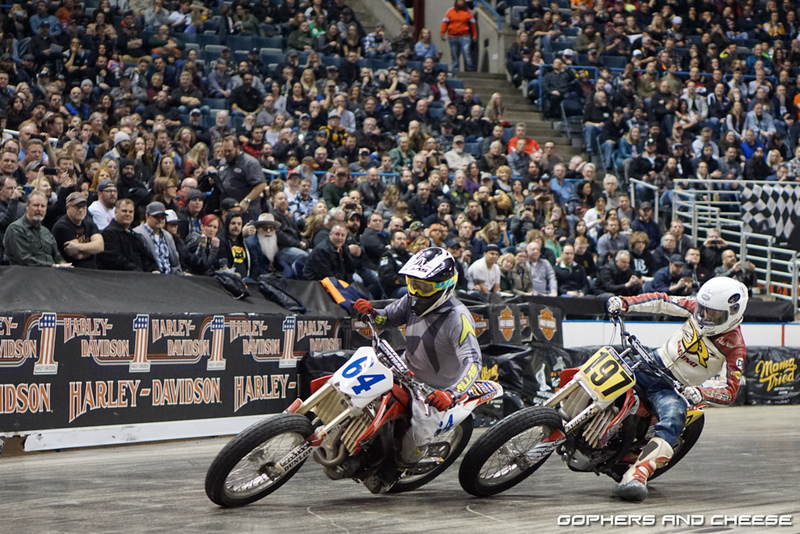 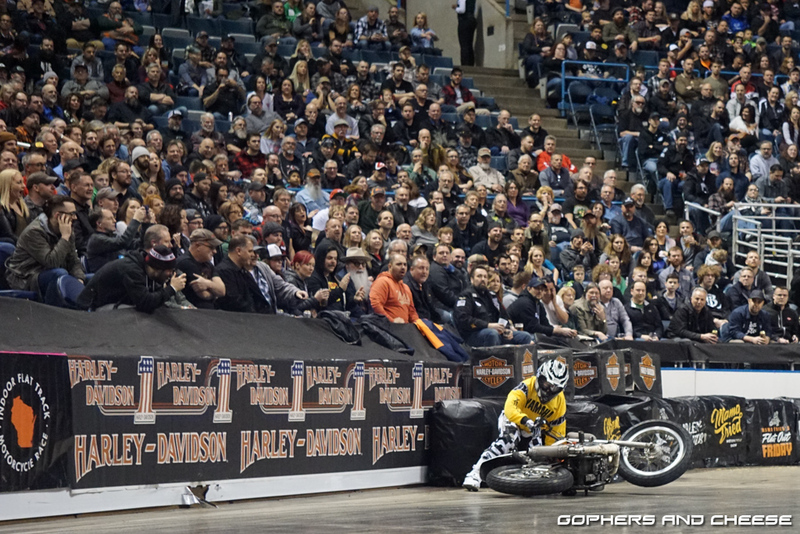 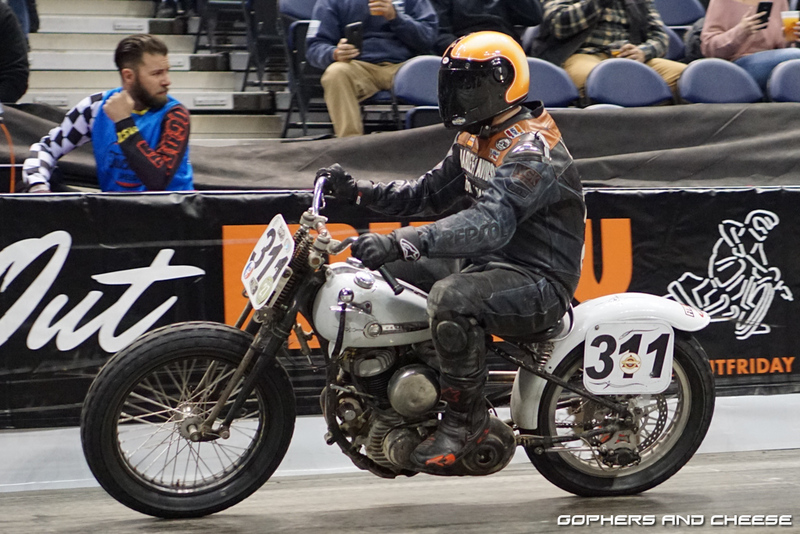 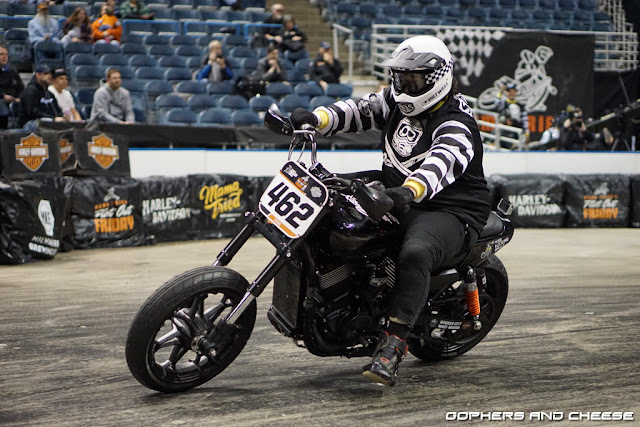 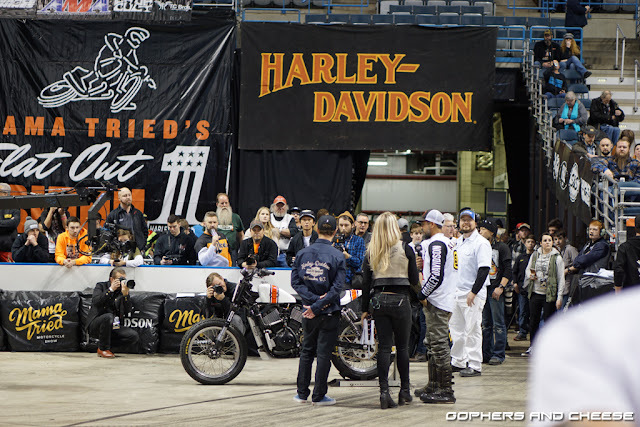 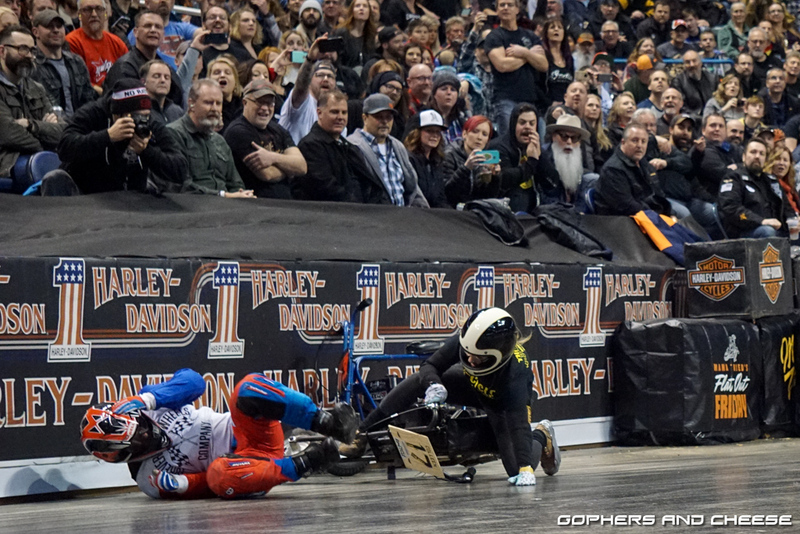 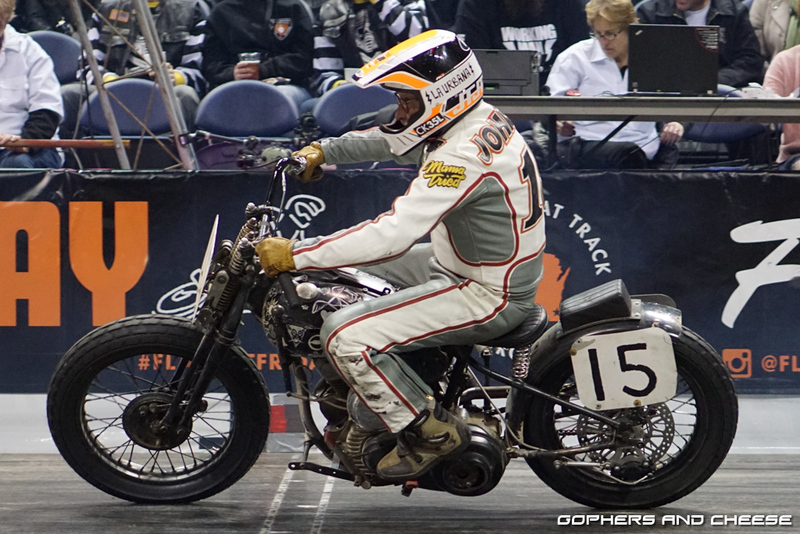 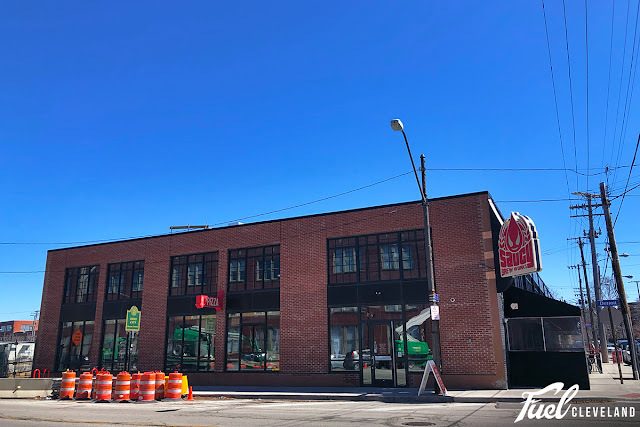 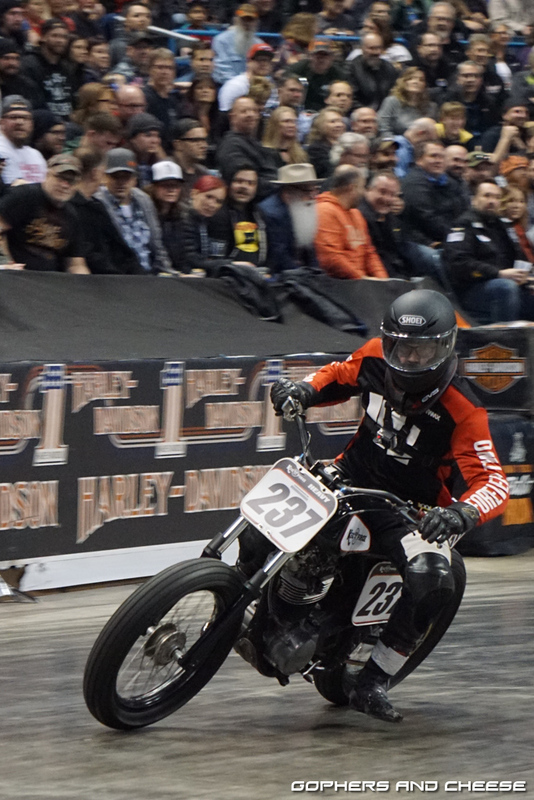 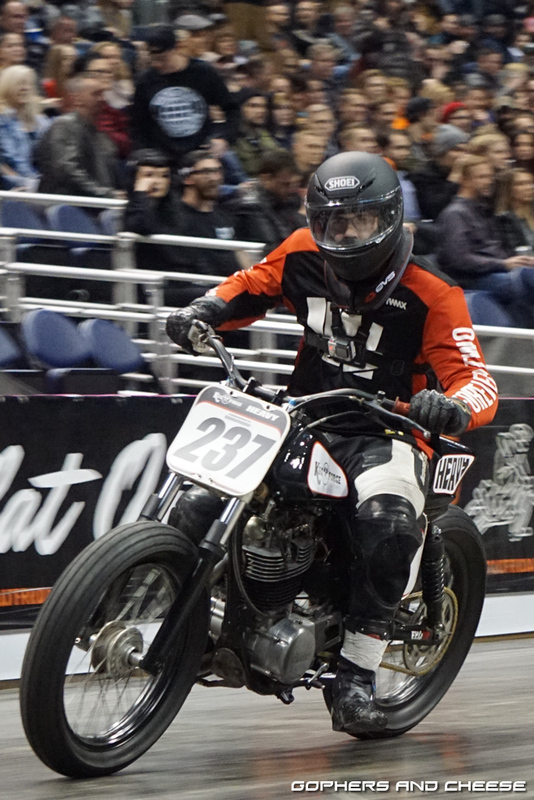 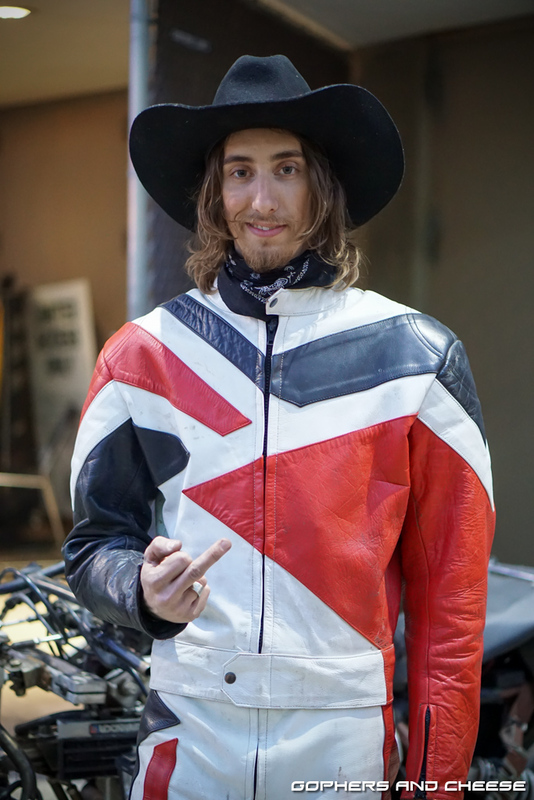 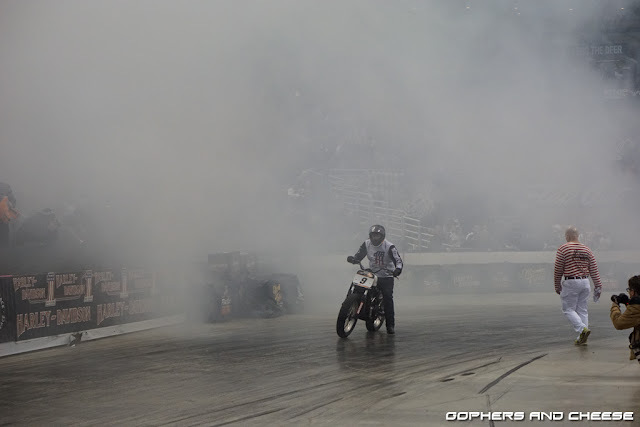 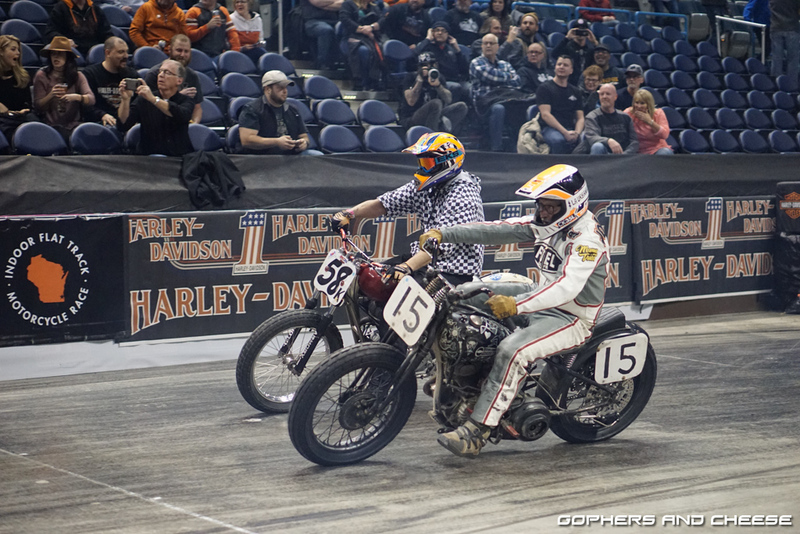 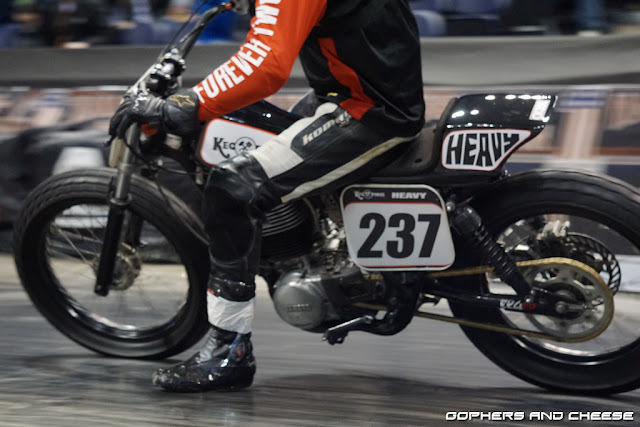 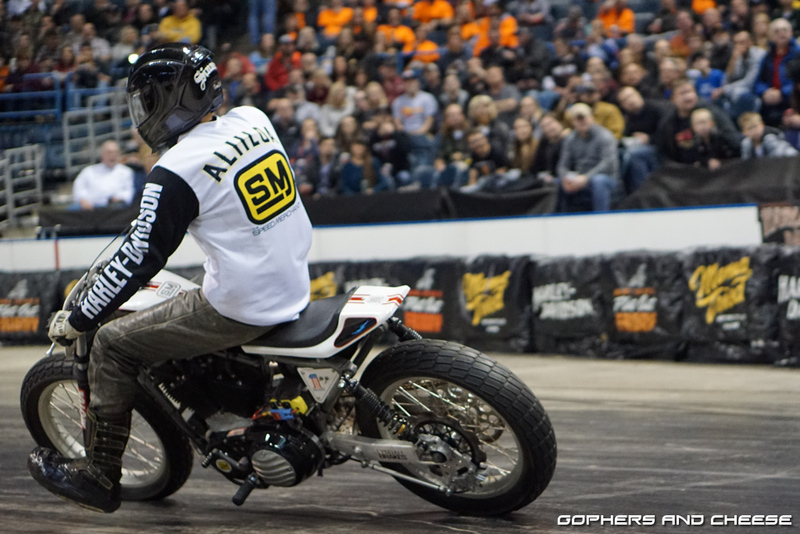 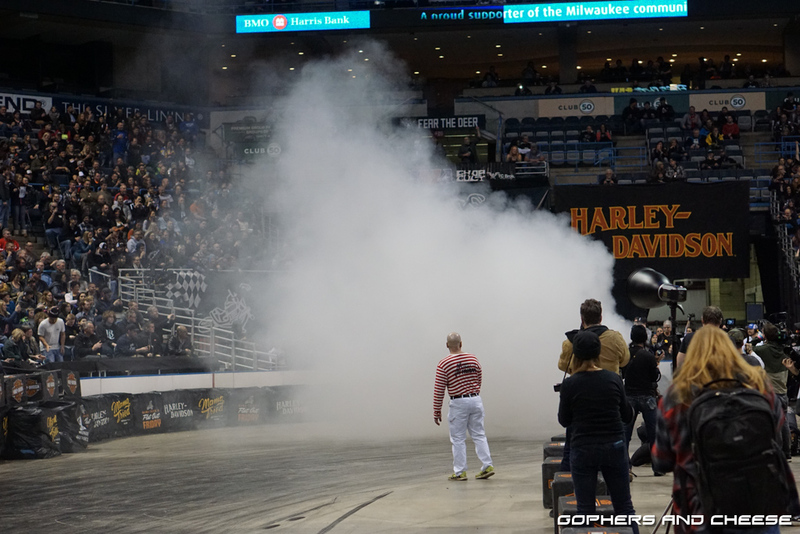 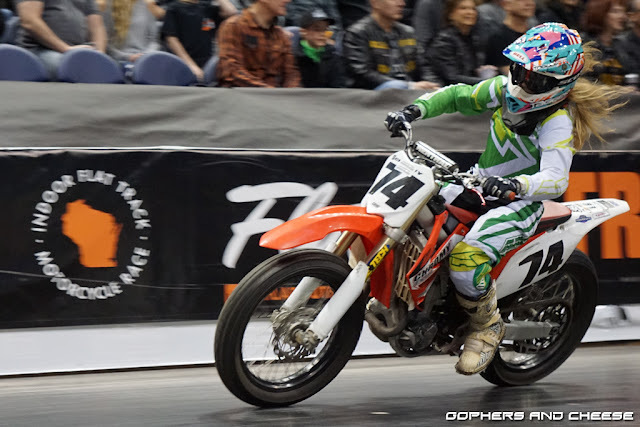 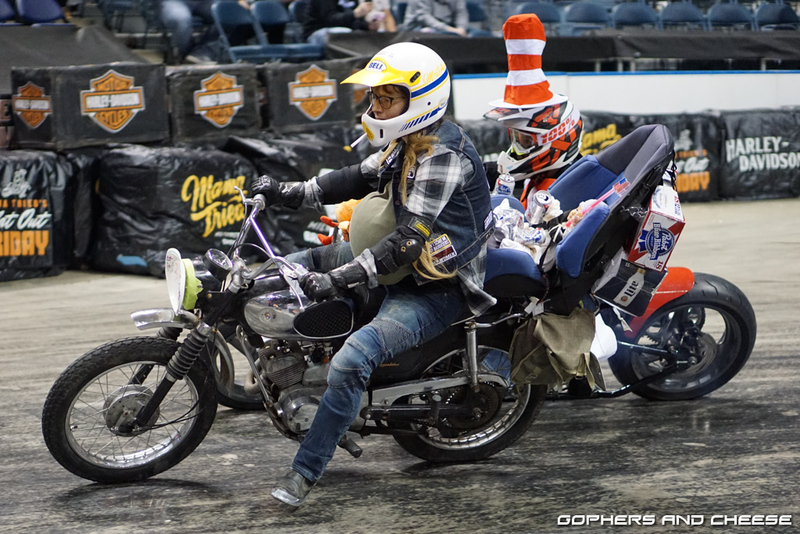 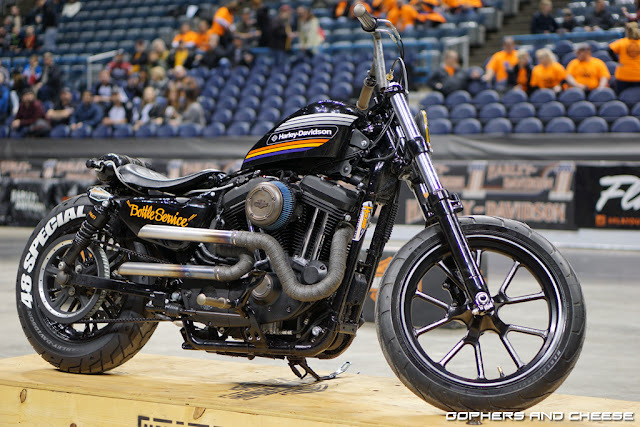 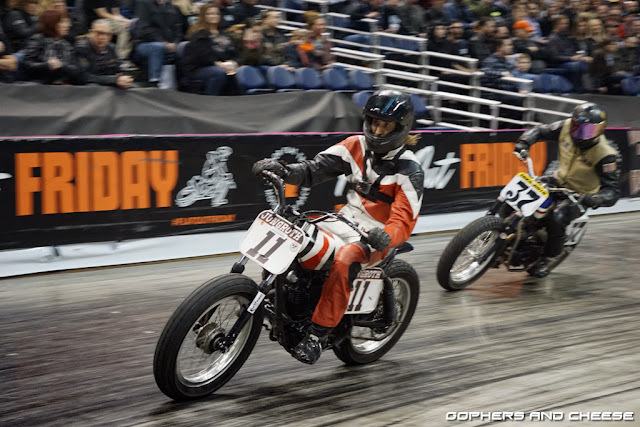 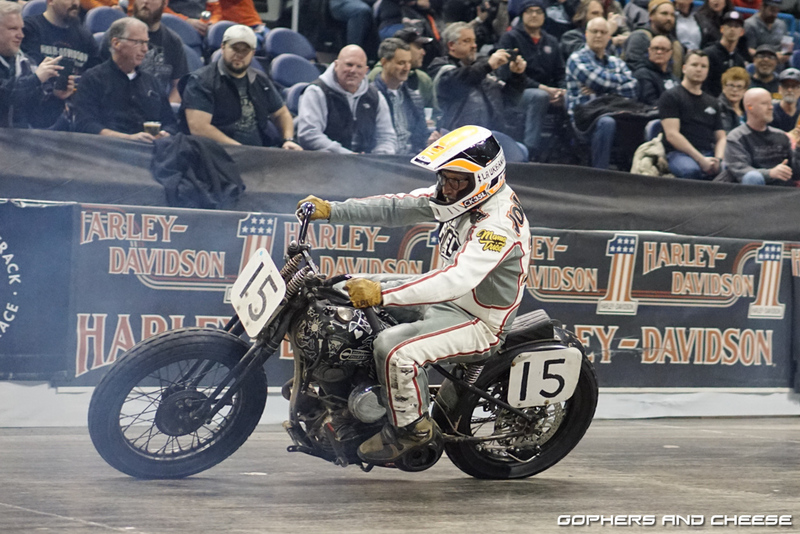 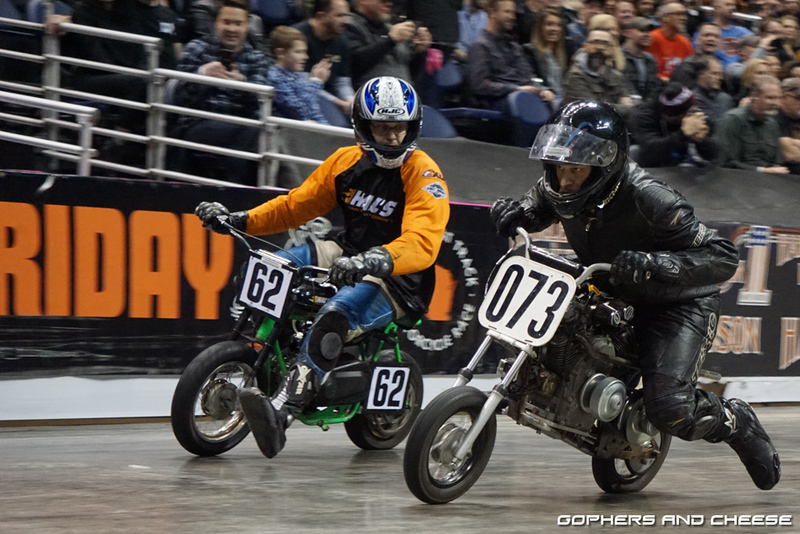 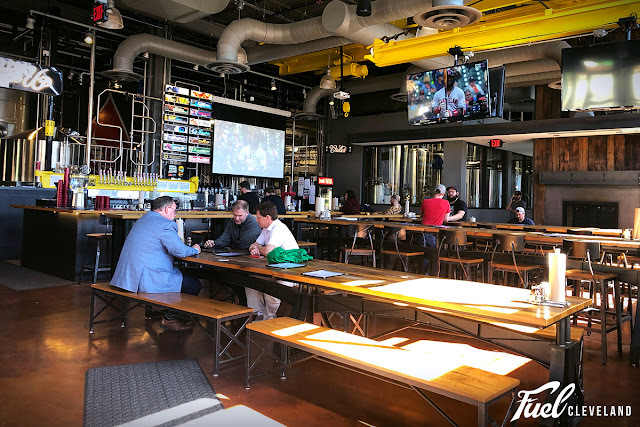 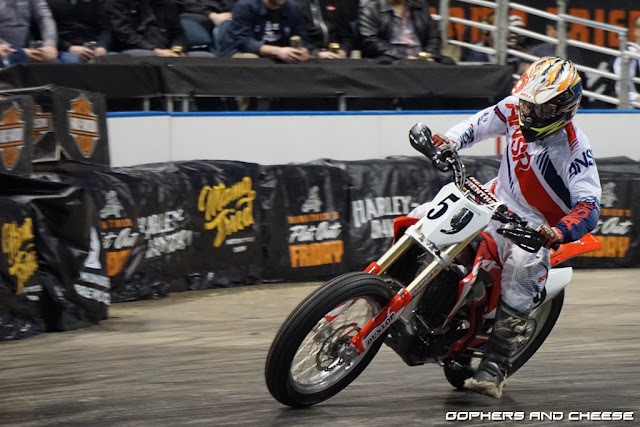 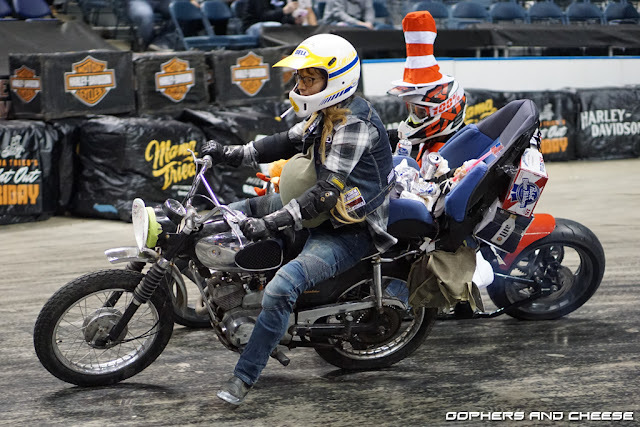 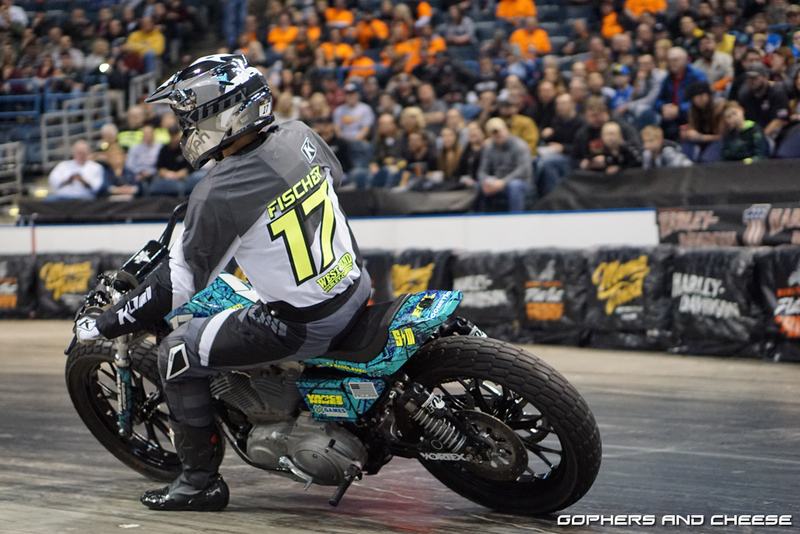 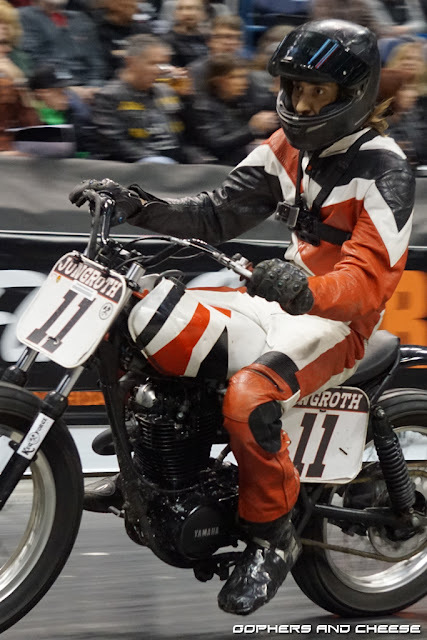 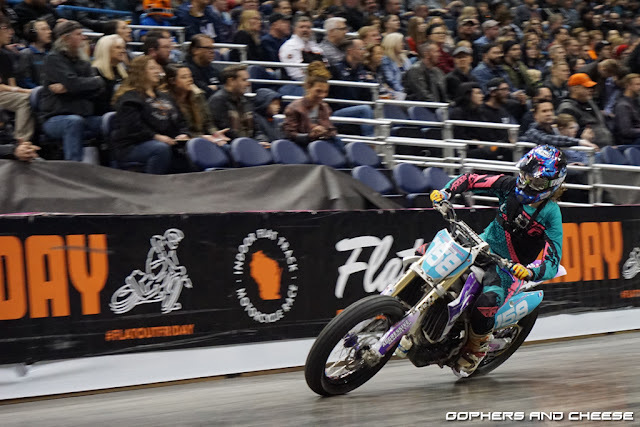 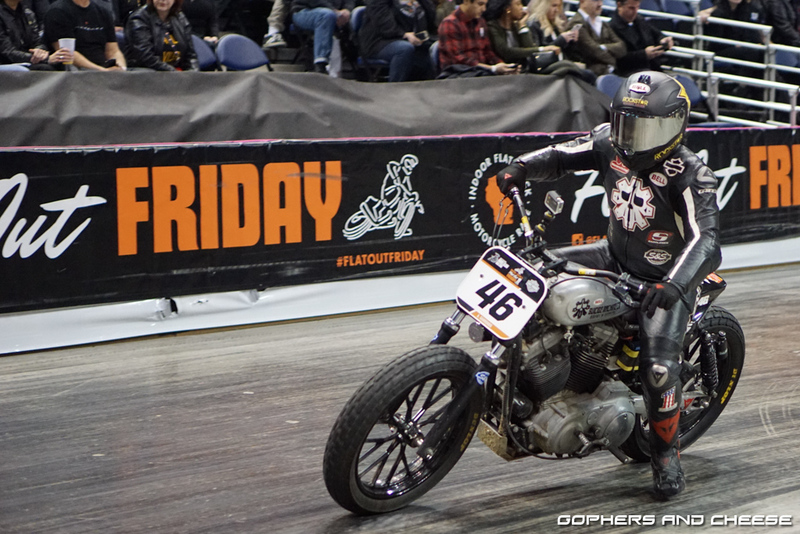 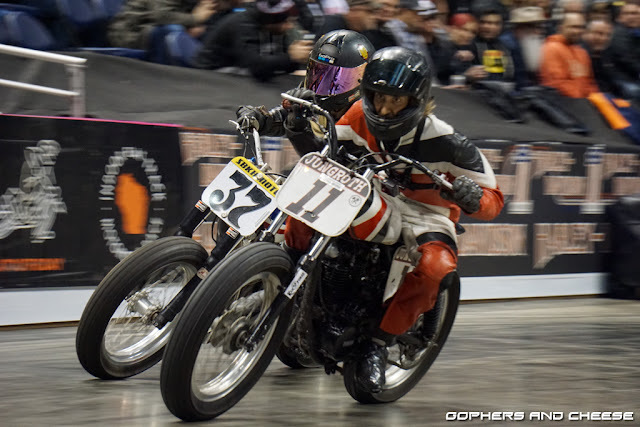 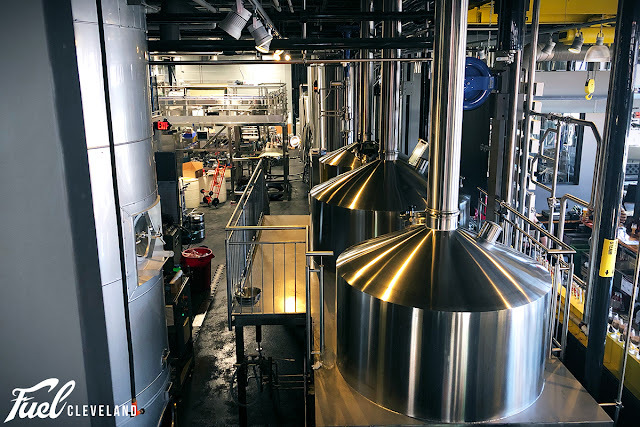 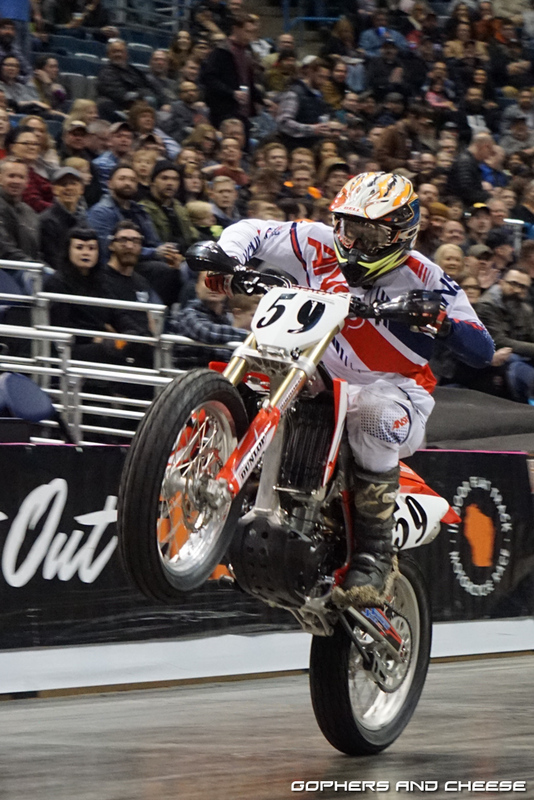 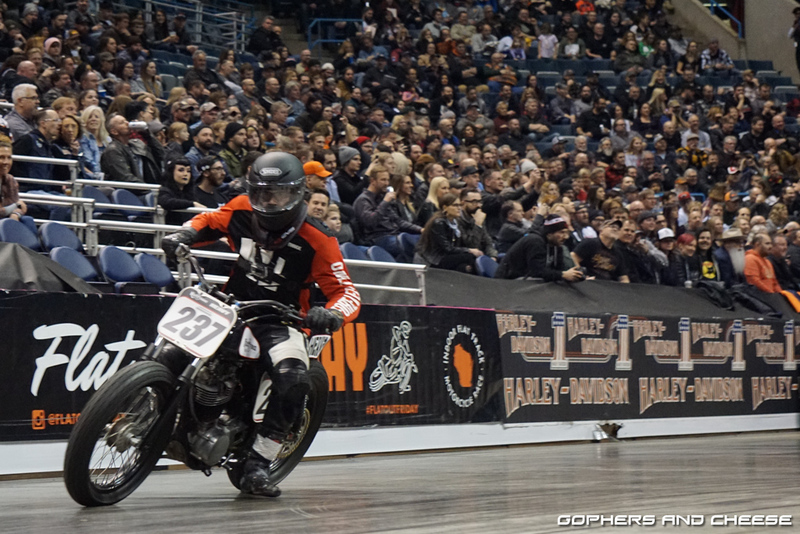 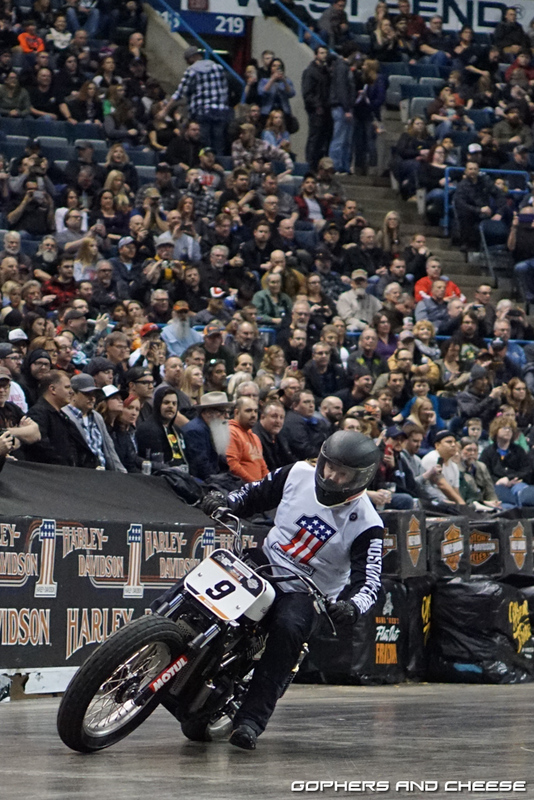 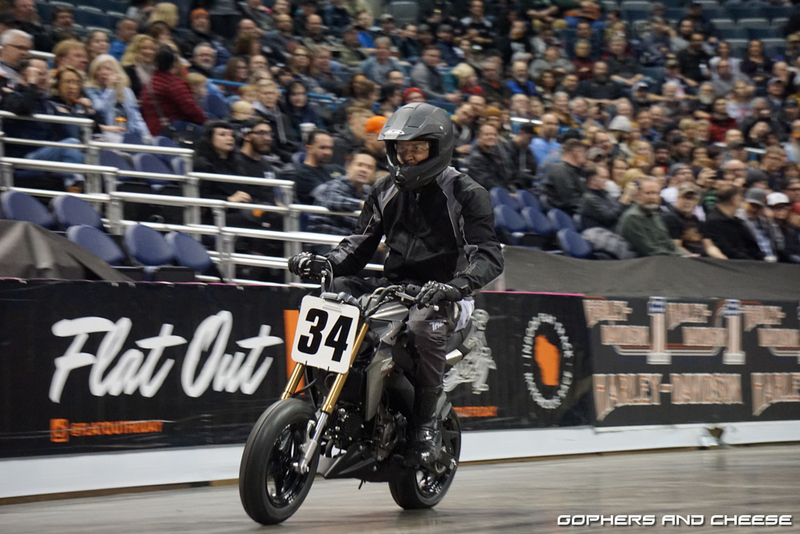 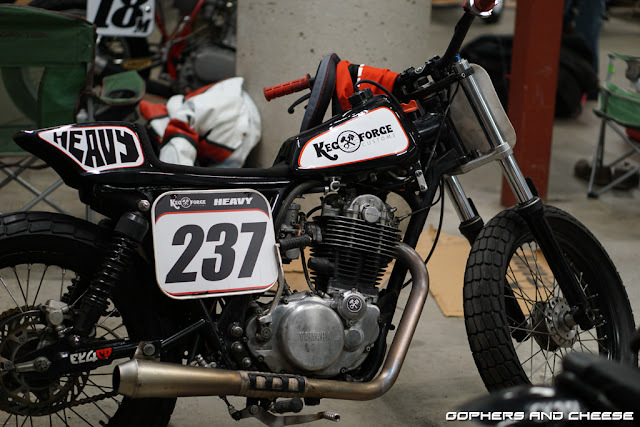 Flat Out Friday 2019 is only a few days away and it's an awesome way to kick off the Mama Tried Motorcycle Show. 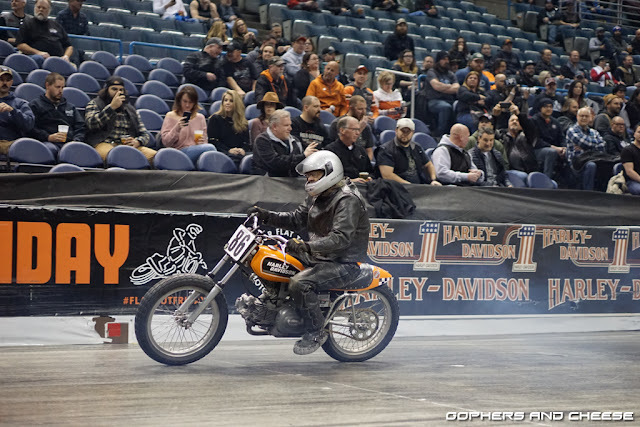 Here are a bunch of photos from last year!... 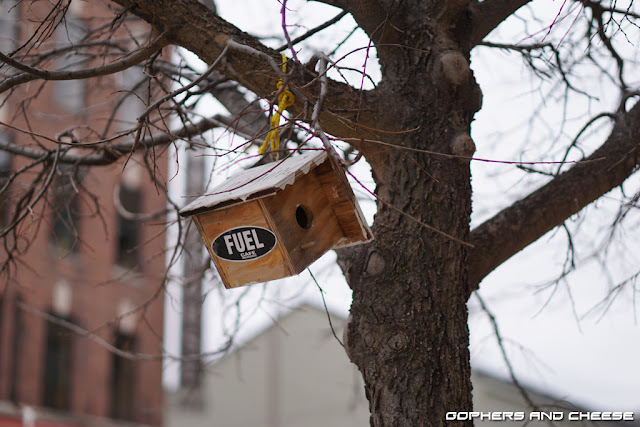 starting with a birdhouse. 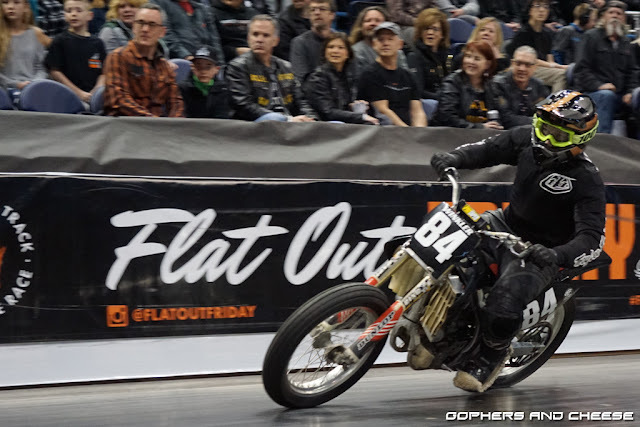 Even more Flat Out Friday 2018 photos up next!